http://jennybright.com/?author=3 have a peek at this website Bernard Pious Bell was born in Grantsville, West Virginia on December 29, 1911. He was living in New York when he joined the United States Army in 1942. He fought in Italy and Southern France as a member of Company I, 3rd Battalion, 142nd Infantry Regiment, 36th Infantry Division. On October 24, 1944, the 1st Battalion, 141st Infantry Regiment – part of the 36th Infantry Division – was cut off and surrounded by the Nazis in France’s Vosges Mountains. Two attempts were made to break through to the unit known as the “Lost Battalion”. Those attempts failed. 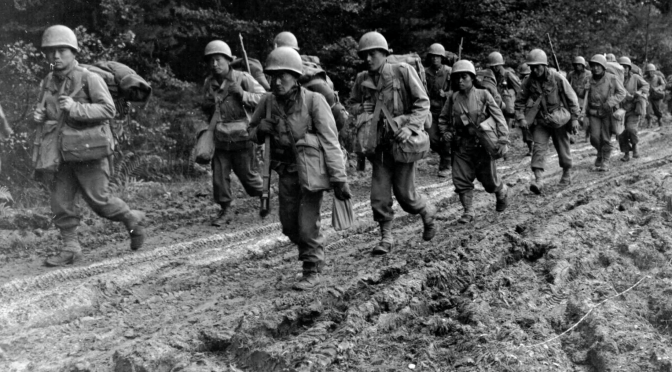 On October 26, the all-Nisei (second-generation Japanese-American) 442nd Regimental Combat Team was ordered to break through to the Lost Battalion. Over five days of intense fighting, the 442nd finally saved about 230 of 1-141’s soldiers, and suffered at least 800 casualties in the process. 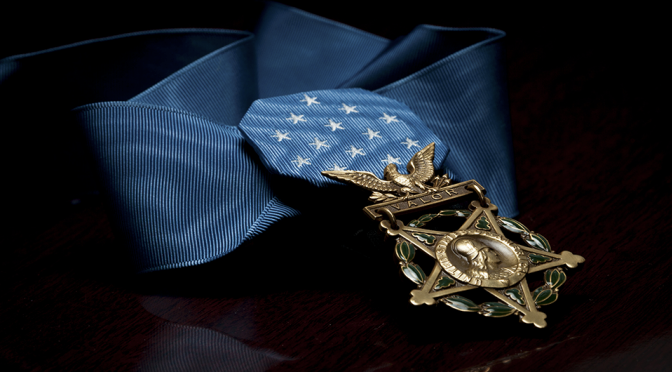 Two of the 442nd’s soldiers earned the Medal of Honor for their heroism during the battle.